Hi! Like everything else, all of this is a work in progress. But welcome. Make sure to mark July 14, 2014 on your calendars! Thanks for all of the support. Mary I love the slideshow! You other comment says she's your biggest fan...she doesn't know that, I could weigh more than her. 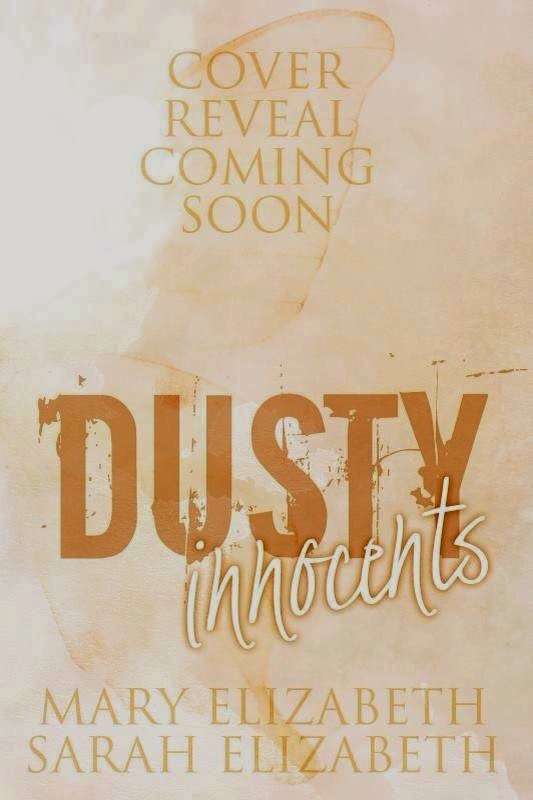 Anyway, you know how I feel about this whole book thing....You are fabulous and I am so excited for you, for us, for everyone that will get to read Dusty...and everything you write after that!